The United Nations High Commissioner for Refugees (UNHCR), is calling for calm and restraint after worrying reports of a refugee protest turning violent in Rwanda’s Kiziba refugee camp, in a press release the UN agency issued on Thursday, February 22, 2018. The UNHCR’s statement comes as Rwanda National Police says that 20 rioters were wounded in the demonstrations process, with five of them dying of the injuries. Protesting refugees were reportedly angry about reduction in food assistance, says UNHCR. Humanitarian operations in Rwanda remain severely underfunded, forcing the World Food Programme (WFP) to cut food rations by 10 per cent in November 2017 and by 25 per cent in January 2018, as per the UN agency’s statement. 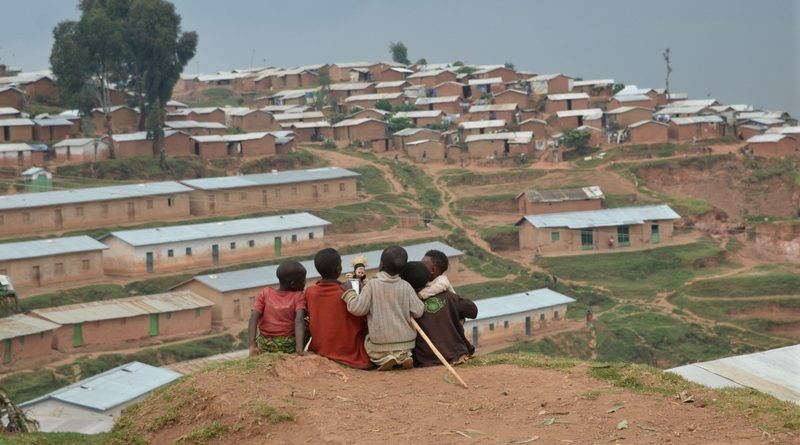 Rwanda’s Kiziba refugee camps is located in the Karongi District, in Western Rwanda and hosts over 17,000 refugees from the Democratic Republic of the Congo, around 77 per cent of which are women and children, UNHCR states. UNHCR is the United Nations’ agency with the mandate to protect refugees, forcibly displaced communities and stateless people, and assist in their voluntary repatriation, local integration or resettlement to a third country. 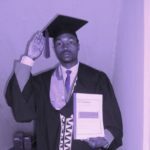 On Thursday afternoon, following three days of rally at UHNCR premises, the demonstrations turned violent and Police intervened to calm down the situation. Violent demonstrators armed with stones, sticks and metal projectiles assaulted and wounded seven police officers, Rwanda National Police Spokesperson, Spokesperson, CP Theos Badege said in a statement on Friday, February 23, 2018. “Police were forced to use teargas to disperse the rioters, protect and rescue officials, and secure the nearby communities,” CP Badege observed. Unfortunately, he said, 20 rioters were wounded in the process, with five of them succumbing to injuries. Early this week, Tuesday February 20, about 500 refugees in Kiziba Camp in Karongi District marched to the UNHCR offices and camped outside in protest over reduced food rations, according to police. As the relevant local and international institutions came together to discuss and peacefully resolve the issue, Rwanda National Police (RNP) continued to monitor the situation to ensure that security prevails. But, Police says that most of the refugees have since returned to Kiziba Camp. 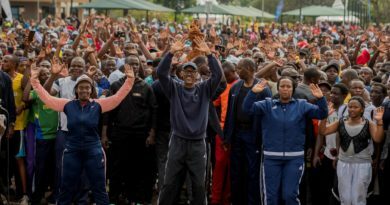 Police reminded the protesters that disruption of public order was unacceptable, CP Badege warned, adding that refugees were requested to respect the law, avoid unlawful demonstration and exercise calm as their issues are looked into by concerned institutions. Humanitarian operations in Rwanda remain severely underfunded, forcing the World Food Programme (WFP) to cut food rations by 10 per cent in November 2017 and by 25 per cent in January 2018. 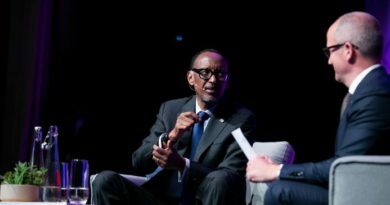 “Refugee protection and safety is our top priority,” said Ahmed Baba Fall, UNHCR Representative in Rwanda. UNHCR urges the refugees to respect local laws and express grievances through dialogue, while calling on authorities to handle the situation with calm and restraint. 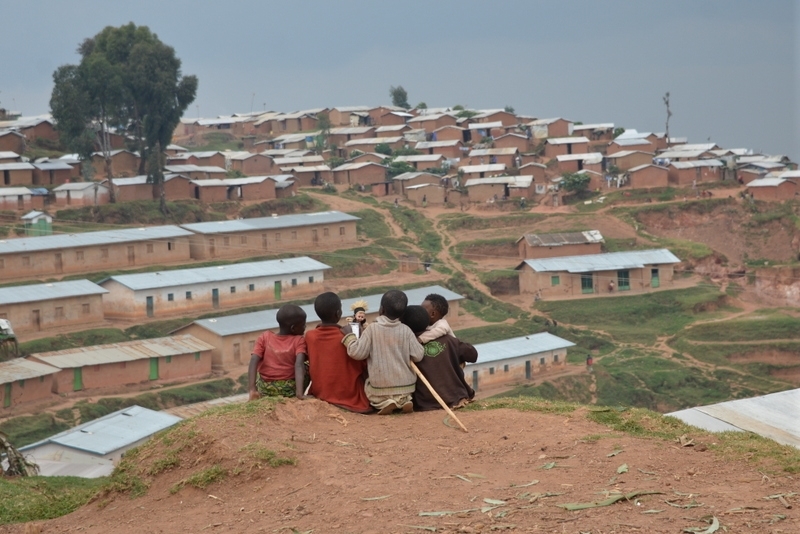 Some refugees have also indicated their desire to return to the DRC, out of desperation. “Refugees have the right to return to their country whenever they wish. But we urge refugees to make an informed decision and not to listen to misinformation or rumours,” added UNHCR’s Country Representative. UNHCR is advocating with donors to address the gaps in humanitarian funding and urgent needs of refugees. To date, UNHCR’s 2018 appeal for US$98.8 million to support refugees in Rwanda is only is 2 per cent funded. WFP warns about potential larger ration cuts if monthly requirements of US$2.5 million are not met. Prolonged ration cuts put at serious risk food security and nutritional needs of refugees, who are dependent on assistance. 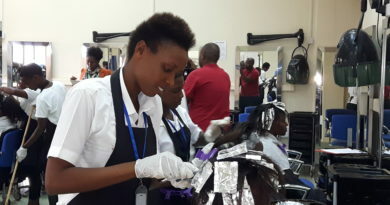 Rwanda hosts over 173,000 refugees in six camps, including Kiziba, where Congolese refugees have lived for over 20 years, statistics from the UN agency show.